We would like to play this song by every conceivable means. Centralizing Tohoku, we plan to have this song played on the radio, TV, Internet, and any other possible resources. Whether professional or amateur, you are more than welcome to perform the song either in its original note or arranged. Performing on the streets or You Tube would make us more than happy. Without changing the original meaning of the content, we will make an attempt to translate the lyrics into different languages so that the song may be sung in countries other than Japan. 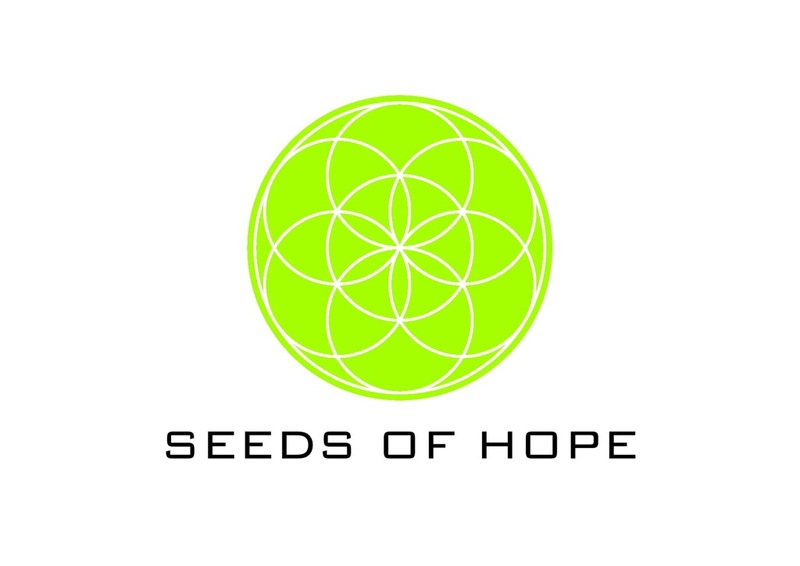 What kind of flower will bloom after sowing the seed of hope? This project will have succeeded and we should all look forward to that moment. We are seeking ideas, performances including ways of introducing it into media, thus any kind of participation will be more than welcome. This project is free of charge. This project is to spread out our sincere soul of love to Tohoku, to Japan and the whole world. After sowing and the flowers start to bloom, why not hold a festival in great satisfaction with all the participants. A misfortune that never crossed our minds may occur to anyone. It is not an affair of one’s own. Music is only One attempt to see what we are capable of doing. Music in only One answer to a question. What are we capable of doing now?